Learn how to use 3D printers, CAD software, CNC machines and more with this bundle of a dozen instructional e-books. Thanks to technology, anyone can become a designer and manufacturer without leaving the garage or office. 3D printing, CNC machines, CAD — these are the tools of today’s DIY makers. If that all sounds interesting, but you’re not quite sure what any of it means, this bundle of e-books is for you. Charles Mangin likes them Apples, especially when he can recreate a 3D printed miniature version of his favorite computers. Apple’s business model is based on the future, but sometimes a fan pines for the machine they had as a kid. Self-taught hardware hacker and 3D printer artist Charles Mangin happily tries to satisfy those vintage tech longings by recreating pieces of Apple’s past in miniature. He even brings the screens to life — sort of. Wait until you see the rest of it. 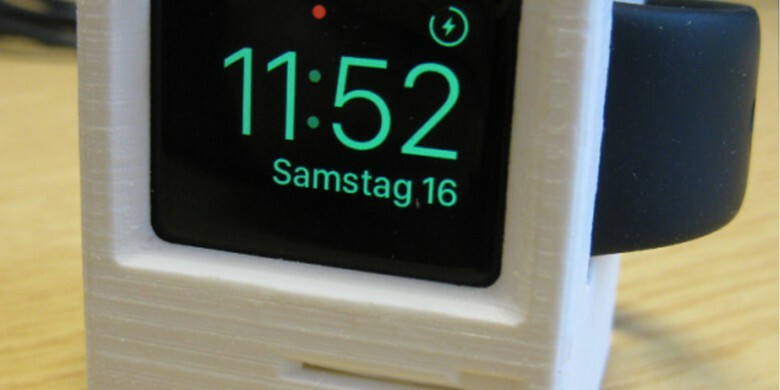 Some intrepid makers have put their 3D printers to work making cool, retro-themed Apple Watch stands. Specifically, they’re creating ones shaped like Apple’s early, beloved desktop computers like the 128K. It makes sense, really. The Apple Watch shows the time in big green letters when it’s on its side in Nightstand Mode, and green was basically the only color those monitors were capable of displaying. So that’s where these creators are taking their inspiration for some sweet places to hang their Apple Watches. 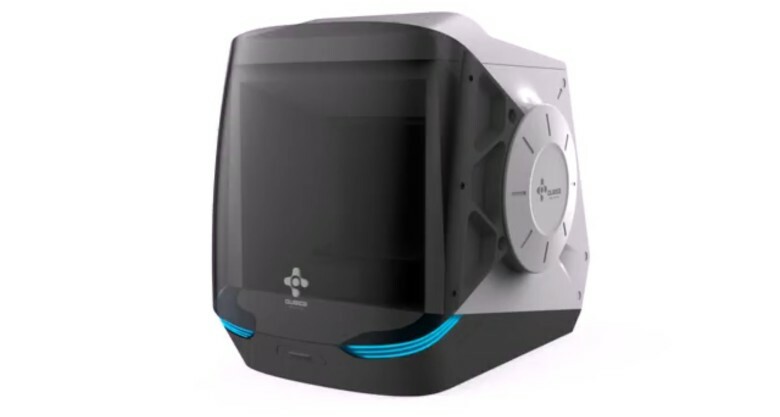 This affordable 3D printer looks a lot like the original iMac. 3D-printer maker Qubea is seeking funds on Kickstarter for what may be the first (relatively) cost-friendly device on the market. The Rever will cost $399 when it launches next year, but early backers can grab on at a discount. 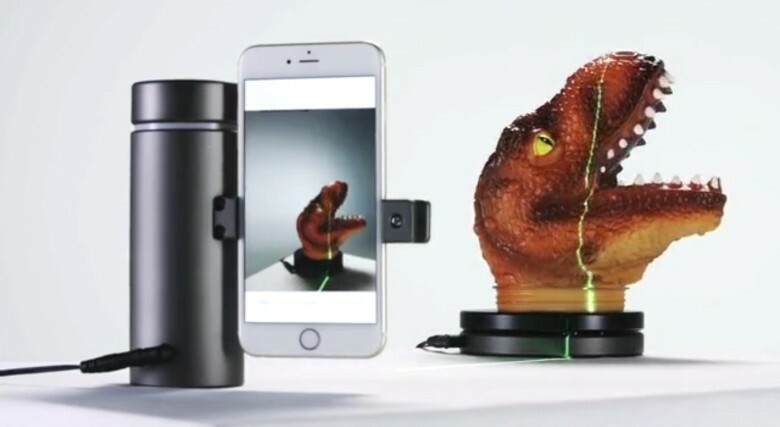 The Eora 3D scanner wants to leave no dino head undigitized. 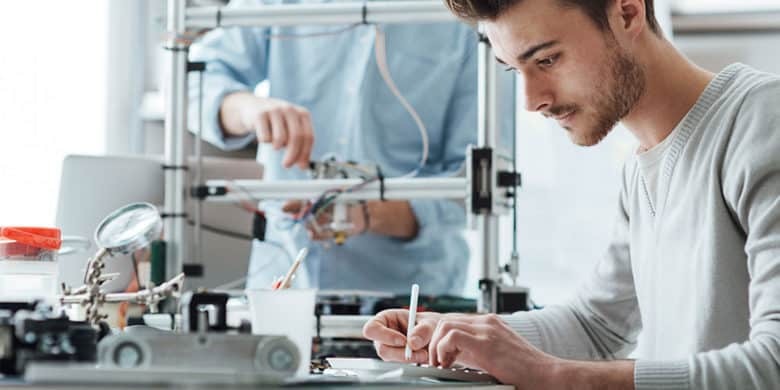 The 3D-printing future is here, but unfortunately it’s still cost-prohibitive for many people who want to get in on the newest making revolution. But an upcoming project just launched on Kickstarter may just have the solution to that problem. 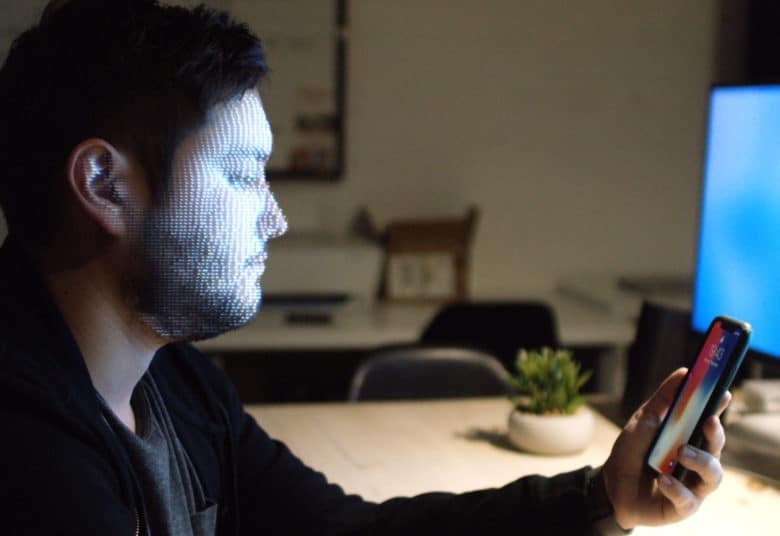 The Eora 3D scanner connects to your smartphone to create precise and accurate models of just about anything you can put in front of it, and it will do it for way less money than you’d expect. Print out your own specialized sneakers with Adidas' new tech. Imagine a day when you can turn on your 3D printer and just print out running shoes that match your feet perfectly. 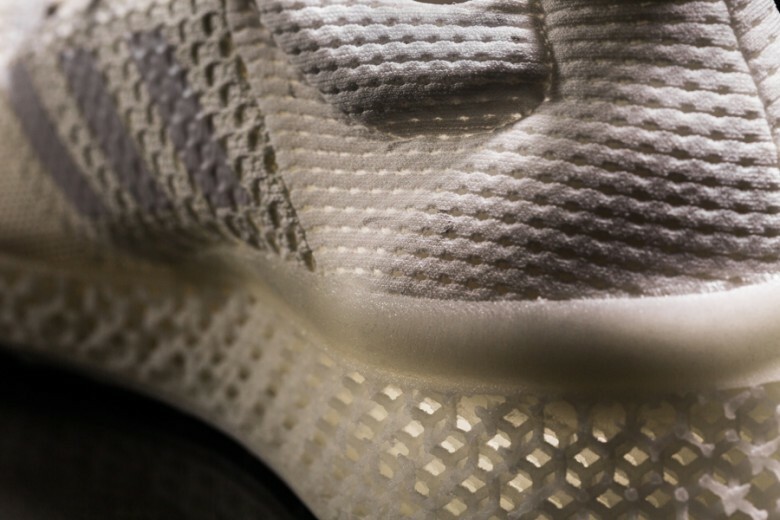 That day may be sooner than you think: sportswear company Adidas let loose a new proof of concept it wants to bring to market soon: 3D-printed running shoes. Called Futurecraft 3D, this lightweight, high-performance footwear boasts a running shoe midsole that you can tailor to your foot’s own cushioning needs, a clear advantage over buying off the shelf. Check out the amazing reveal video below. 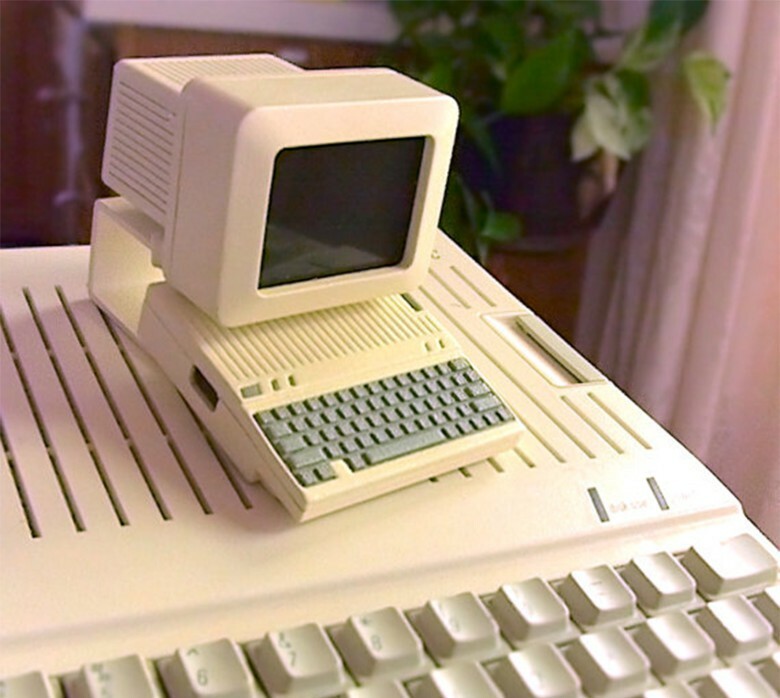 This 3D printed miniature of an Apple II was designed to house a Raspberry Pi computer. 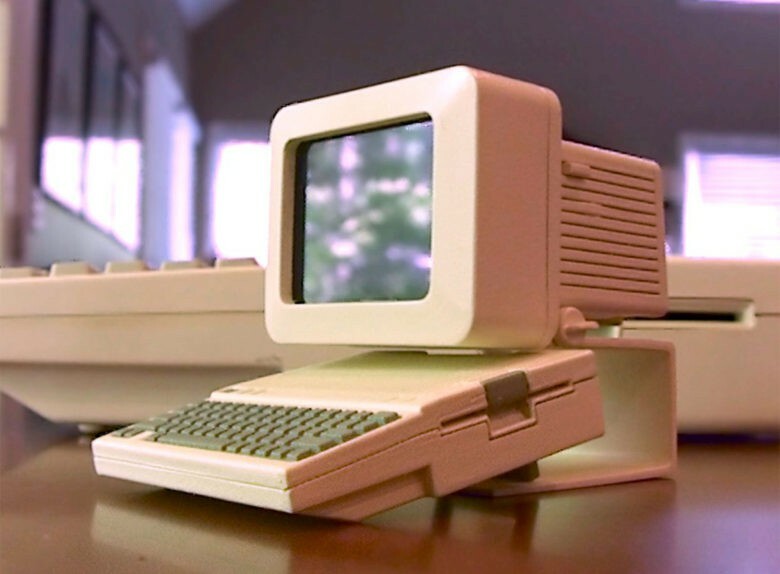 Apple rolls out new products next week at the annual fall reveal, but you can’t stop thinking about the Apple IIc from 1984. Self-taught hardware hacker and 3D printer Charles Mangin feels you. So much so that Mangin, of Raleigh, NC., creates tiny versions of classic Apple computers that encase the Raspberry Pi computers. He has even made a classic Mac that serves as a working charging dock for the iPod Nano and an SD card reader that looks an old Apple disk drive. There are plenty of advantages to larger, phablet handsets like the iPhone 6, but an obvious disadvantage is that they’re less easy to transport by slipping them into your pocket. 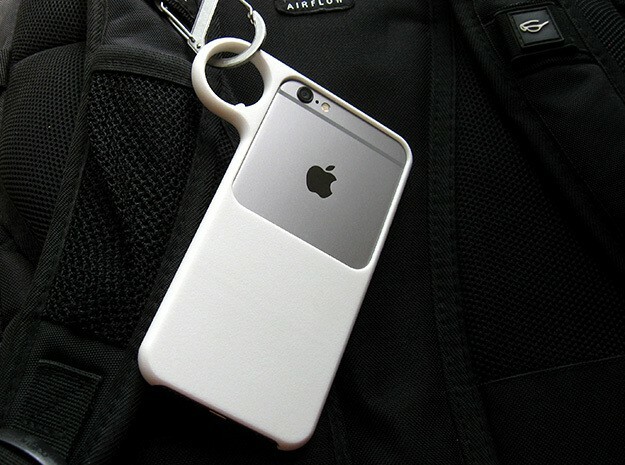 Industrial designer David Tsai has come up with an interesting solution to that problem with his new 3-D-printed iPhone keychain case, which allows you to easily attach the device to a belt or similar in order to avoid accidentally dropping it. 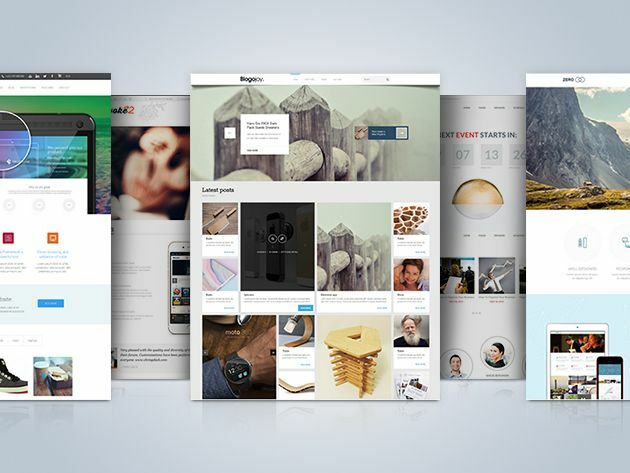 Cult of Mac has some fine deals on offer this week, offering discounts on a lifetime of WordPress themes and secure mobile connections, an exclusive 3Doodler bundle, and plenty more.